They're probably not very practical, and we can only imagine that it wouldn't take too long before someone thought they were 'push' doors and walk right through them… but there is no denying that they look pretty cool. Today was a good day to be staying in the new Igloo Pods building... check out the sweet leftovers that someone left behind!! Is it butter? Is it not butter? And is that drink made with real cherries?! 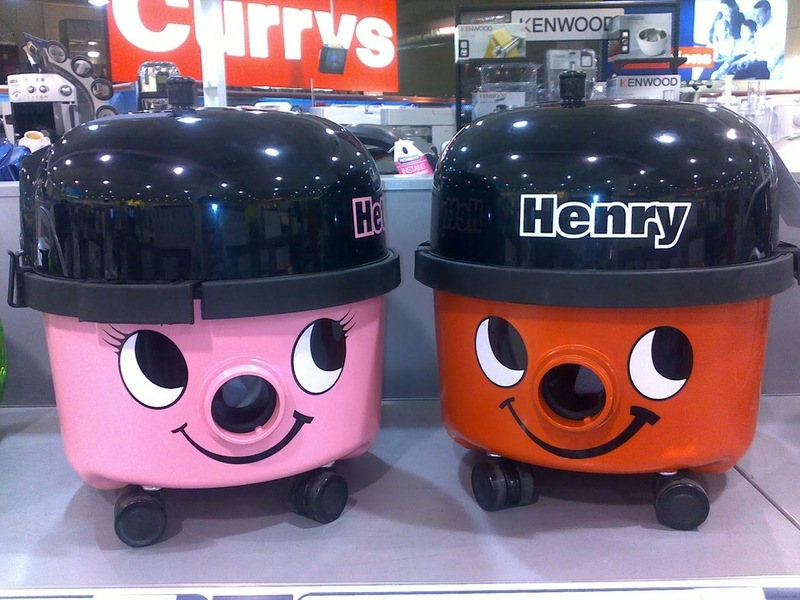 Henry and Hetty Hoover have both died on us... within a week of each other. It's either really annoying or kind of romantic (like the hoover equivalent of Johnny Cash + June Carter). I guess it depends on how you want to look at it.